When Brunno Attorre, Master of Computer Science ’16, came to Cornell Tech, he knew he wanted to gain the necessary skills to start a company one day. But he didn’t know it would happen before he received his diploma. Attorre and his co-founder, Bill Marino, also Master of Computer Science ’16, started to work on Uru in Startup Studio. Today,Uru uses computer vision and artificial intelligence technology to help brands leverage videos and other visual content in safer and more impactful ways. On the heels of being named to Forbes’ prestigious 30 Under 30 list, Attorre explained how his Cornell Tech education has shaped his company and career. When he found Cornell Tech, he quickly realized it was the school for him because he would learn the skills to accomplish his goal of starting a company. “I knew that to do that, you need to have more than just technical knowledge,” he said, noting that he was attracted to Cornell Tech’s comprehensive curriculum. Attorre, Marino, and Johan Adami, a fellow Masters of Engineering Computer Science ’16 alumnus, built a prototype for Uru in Startup Studio. 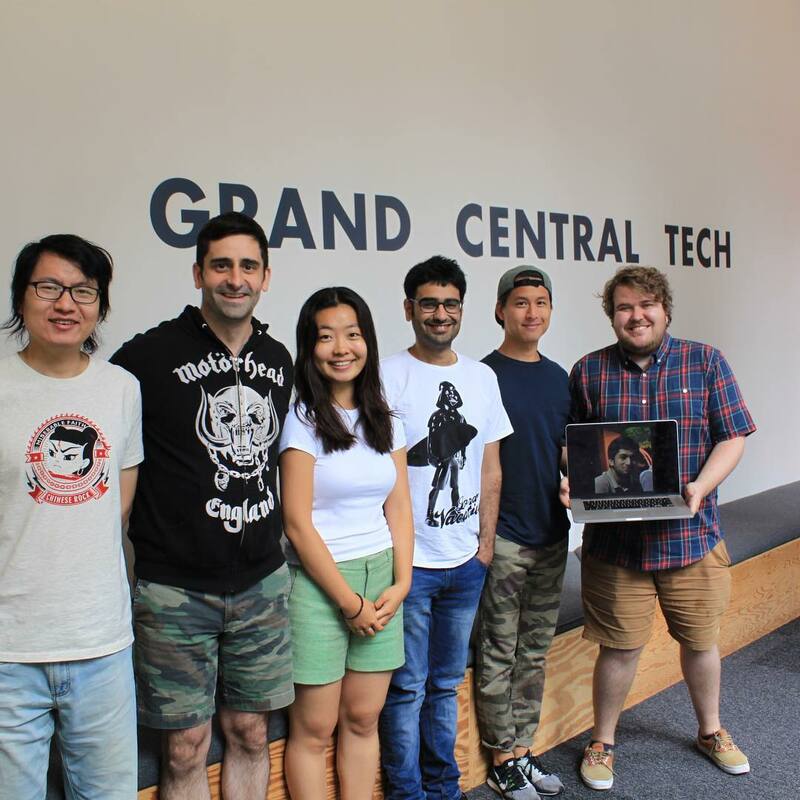 When the team won one of the coveted Startup Awards in 2016, they earned $80,000 of pre-seed funding and $20,000 worth of space in the Cornell Tech co-working space in midtown Manhattan. But the benefits of a Cornell Tech education didn’t start or end at Startup Studio. “Cornell Tech has been incredibly helpful. From day one we had access to world-class professors both on the technical level and the business level, and that helped shape our technology and our company,” said Attorre. Cornell Tech faculty members have continued to support the Uru team after graduation by introducing them to investors and industry leaders. “I’m not exaggerating by saying that without Cornell Tech there wouldn’t be an Uru,” Attorre added. After graduation, Attorre and Marino spent six months turning their prototype into a minimum viable product to show investors and received $800,000 led by New York City-based venture capital firm, Notation Capital. “Uru was the first Cornell Tech startup out of Startup Studio to get venture capital funding,” said Attorre, mentioning that the funding enabled the team to expand and progress quickly. They deployed their initial product, developed several new ones, and will be announcing several paid partnerships with large video advertising platforms in early 2018.Over the next six months, Attorre and his team will prioritize signing on additional customers, developing revenue, fundraising, and hiring.